1.) Just beside Main Road and Sea View. 2.) Near to Melaka Town City area. 3.) 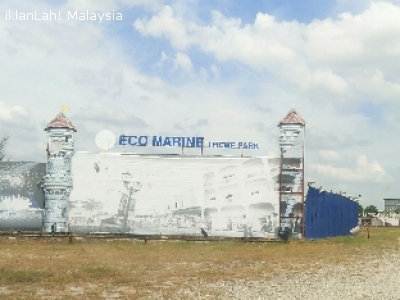 Near to Eco Marine Theme Park,development land. 4.) 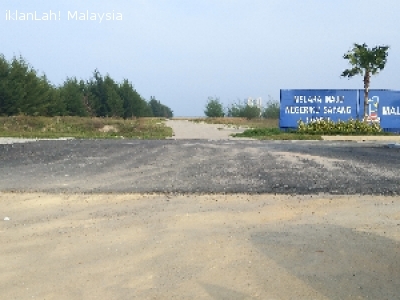 Suitable for housing development and develop Resort & Hotel.